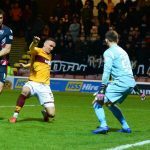 In the final episode of the 2017-18 season, Sparra is joined by Busta and Jay to look back on the Scottish Cup final defeat to Celtic, review the campaign as a whole, discuss potential summer transfers in and out of Fir Park and much, much more. Just over 24 hours ahead of the 2018 Scottish Cup final, Sparra and Derek Watson talk the fantastic success of the Banter Thiefs top 20 single ‘Up The Well’, further preview the big game at Hampden, Chris Cadden’s Scotland call-up and more. 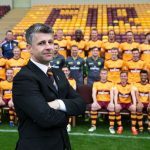 With just four days to go before the Scottish Cup final, Sparra sat down with Motherwell boss Stephen Robinson for an insight on preparations ahead of the big day, discuss his career at Fir Park as both assistant boss and as manager, Euro 2016, disappointment at Oldham and much, much more. 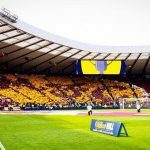 The build up to the Scottish Cup final continues as Sparra, Busta and Jay are joined by Andrew Paterson and Paul Thomson of the ByTheMinCeltic podcast to look ahead to the big day. 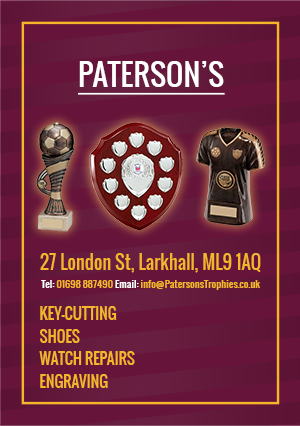 Also on the agenda was a look back on recent games against Hamilton, Partick Thistle and St Johnstone as well as a preview of potential transfer activity over the summer months. 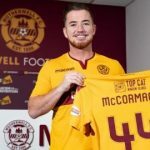 Sparra is joined by the head of the Motherwell Youth Academy and club legend, Steven Hammell to discuss how he’s settling into his new role after hanging up his boots in January, reflect on the highs and lows during his fantastic career with the Steelmen, continue the build-up to the Scottish Cup final and much, much more.